Whether you’re testing out the electronic buggy you just built, creating sweet smelling aromas in the kitchen, designing and making your own fashion garment, learning to build a website or developing your own 3D object – the opportunities to unleash your creativity in technologies are endless. 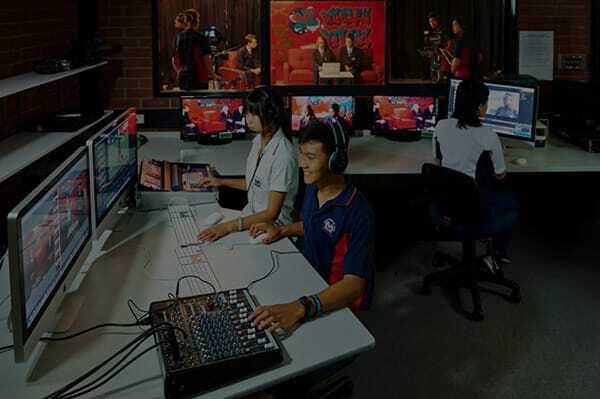 Technologies at Morley Senior High School cover a wide range of subjects across design, engineering and digital technology. Our specialist teachers take an innovative approach to learning, exposing students to the latest equipment and technologies to enhance their knowledge and skills within each discipline. Students are given the opportunity to enhance their creative and critical thinking skills by becoming effective consumers of technology, and more importantly develop into innovative creators. Through various project management style activities, students gain employable skills such as collaboration, teamwork, problem solving, time management, leadership and adaptability – preparing them for the jobs of the future. 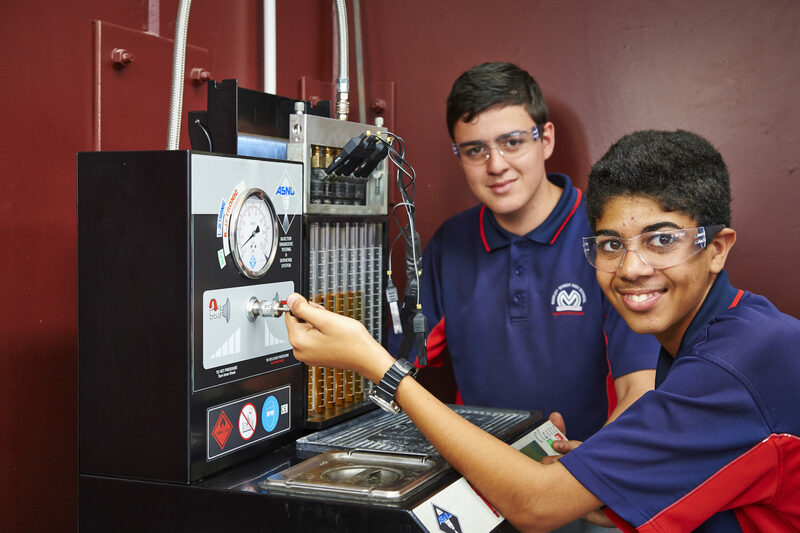 Senior students can choose from Applied Information Technology, Computer Science, Aviation, Food Science & Technology, Materials Design & Technology, Accounting and Finance, Certificates in Automotive Servicing (Pre Apprenticeship), Automotive Vocational Preparation, Business, Construction and Engineering. 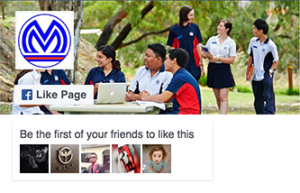 To find out more about the technologies program at Morley Senior High School, contact us today.